Below you will find the only affiliate approved videos for this site. You may embed these videos in a web site or blog only for the purpose of promoting this course. 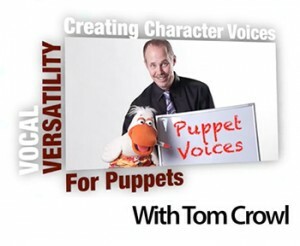 Do Not Use Any Other Ventriloquist’s Video(s) To Promote This Course. Do Not Use ANY OTHER Videos From This Site To Promote This Course. The videos below are the only approved videos available for use by affiliates to promote the Learn-Ventriloquism Online Course. To embed the video – copy the embed code below the video and paste it into your page code. The videos refer to “the link below” – so make certain to include your ClickBank “hoplink” below the video on your web page or blog. We will be adding additional affiliate approved videos to this page, so please continue to check back! Example: Click here for an example of how to use an affiliate video in a web page or blog post article. You are also welcome to create your own video review of the Learn-Ventriloquism course. You have permission to use still images of the site if so desired, as long as no image reveals the techniques or written materials of the course.